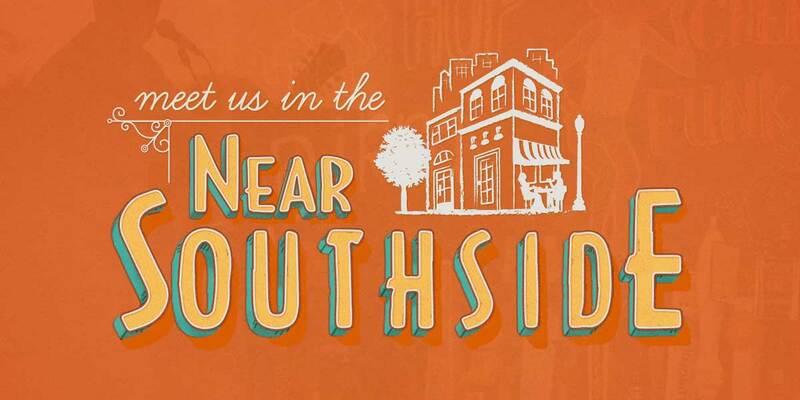 Magnolia Avenue Designated a Great Place in America - Near Southside, Inc. In September, Magnolia Avenue was named one of 15 Great Places by the American Planning Association. The APA recognizes 15 neighborhoods, streets, and public spaces each year that represent the gold standard for a true sense of place, cultural and historical interest, community involvement, and a vision for the future. Magnolia Avenue is the centerpiece revitalization project of the Near Southside—a historic, mixed-use district located just south of downtown Fort Worth. Through a variety of efforts, Magnolia Avenue has contributed to the overall health of the community with increased walkability to services, retail, and restaurants. 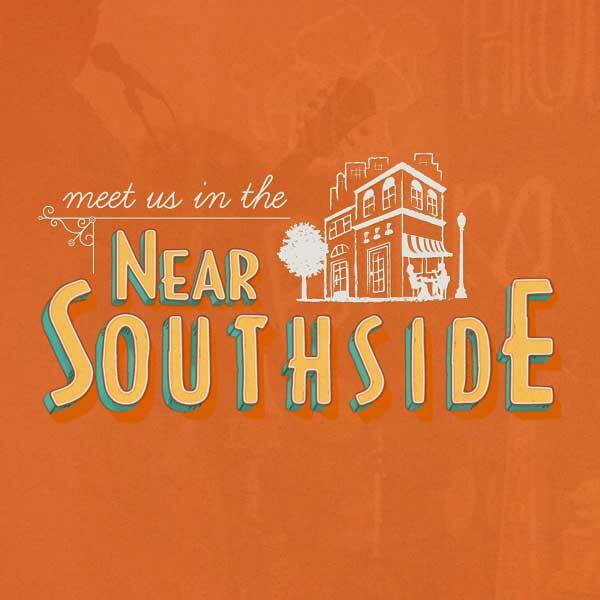 The rapid pace of investment and development activity on Magnolia and throughout the Near Southside district is a clear indication that the strategies of placemaking, walkability, urban design, and local business support is paying off. Thirty years of steady investment and improvements have effectively ensured access and safety for all residents, workers and visitors. The APA launched the Great Places in America program in 2007, and since then has recognized 290 neighborhoods, streets, and public spaces around the country that demonstrate exceptional character, quality, and planning—attributes that enrich communities, facilitate economic growth, and inspire others around the country. Each of the identified places are unique and exemplary in their amenities and infrastructure, cultural identity, and use of sustainable and innovative practices.